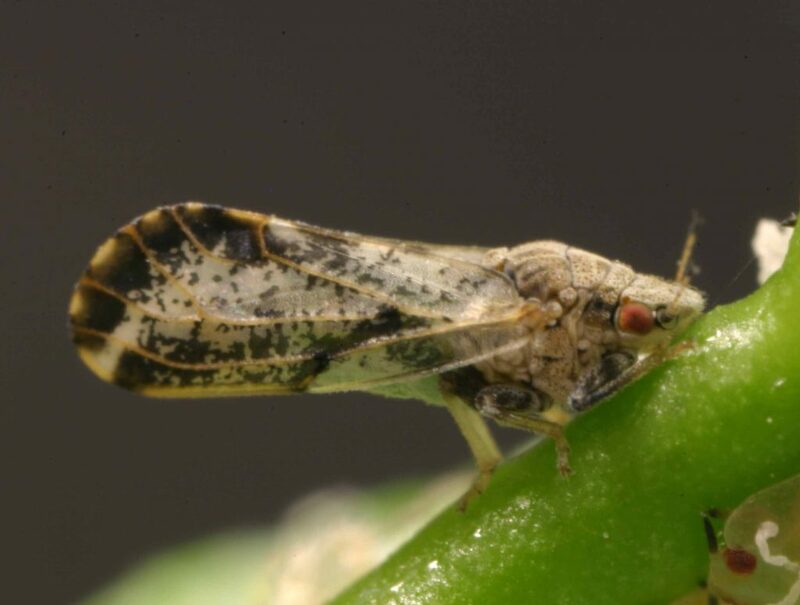 A large population of Asian citrus psyllids (ACP) and nymphs were found in an older residential area northwest of Visalia, California, last week. With multiple life stages of ACP found, county and state officials have moved into eradication mode immediately. According to the Visalia Times-Delta, 250 ACP were found in four locations. California Citrus Mutual reported that up to 400 ACP were found. Local homeowners are cooperating with authorities to eradicate the insects. Preliminary testing of the trees does not indicate HLB in the area. All four discovery sites have been treated. Precautionary treatments in the surrounding area (400 meters) will commence after a public meeting and notices are distributed to homeowners. There is no commercial citrus within a mile of the location, and a 100-meter survey was conducted with no additional finds. Enforcement staff are reviewing traps in the area on a daily basis until further notice. 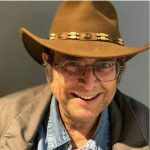 Len Wilcox is a retired scientist who also ran a newspaper and has written for agricultural publications since the 1980s. He was a regular contributor to California Farmer Magazine. His commentary “The Western View” is a regular feature on Farm City Newsday and AgNet West.